We know that "they" say you can never have too many horses - well, we do! That's why we started our leasing program. 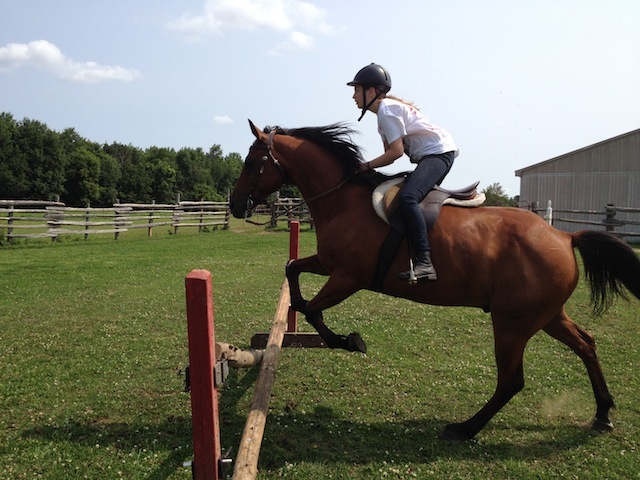 Horses need a purpose - and you want to lease before you try the ownership option! Its a match made in heaven! Why not come out and take a look at our herd...one of our beauties just might speak to you - and what fun you will have! 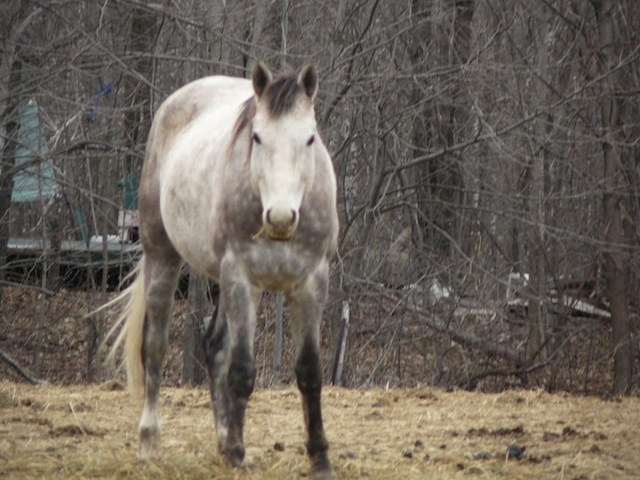 Smokey is a grey 16hh registered Quarter Horse gelding. Smokey came to us in 2010 at 5 years old from auction - but at the auction we were able to chat with his trainer - who I must say did an excellent job starting him. Smokey has excellent ground manners, is fabulous solo on trail, will do anything for you including cattle work! With undivided attention, this boy will make someone very happy! Alvero is a grey 16.3hh Andalusian cross. Alvero came to us in December 2013. He does have dressage background, is lovely on trail alone or in a group. Alvero is not the bravest boy in the group - he is just getting use to cows. He is a lovely ride for that beginner+ someone! Sign did have a racing career as Sign of Honour however as she was not a competitive as her racing mates, her career was short-lived! Sign arrived at the Ranch by-way-of a potential brood-mare farm - but we got her before she was covered. Sign has turned out to be a very brave cow-pony! and when pushed into competition always wants to lead! She is more suitable for an intermediate rider. Jasper is a very handsome 15hh Dark Bay Gelding - we believe he is a Morgan / Quarter Horse cross. We were very fortunate to find out Jasper's timeline - at 3 he was originally purchased "from the meat truck" for a very lucky young lady who trained him and took him into the show/eventing circuit. When school got in the way and choices had to be made, Jasper found his way to his next barn where he was used for pleasure riding. But Jasper wanted more! He came to us because we could keep his dancing feet very busy! Jasper has been with us for 8 years and has mellowed considerably. That being said - he can still bring it when he needs too!